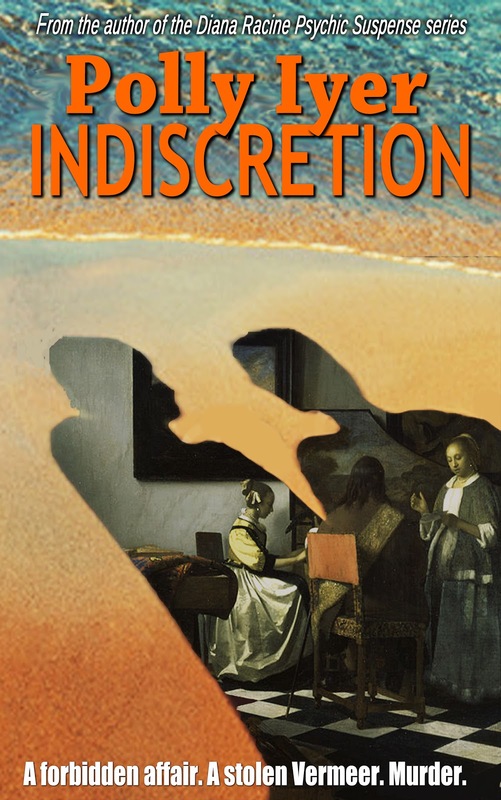 Blood-Red Pencil: Launch Day for Kindle Scout winner, Indiscretion. Launch Day for Kindle Scout winner, Indiscretion. Today is launch day for my Kindle Scout winner, Indiscretion. This isn’t my first book, but after my debut novel, written under a pen name, this is probably the biggest deal for me. 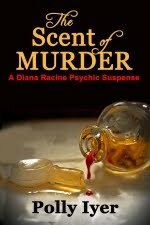 To win a Kindle Press contract, which includes a $1500 advance, I first had to be accepted into the program. Then, for the next thirty days, my book needed to remain “Hot and Trending,” as much as possible. I tweeted, posted on Facebook, and gave shout-outs to people on my writers' groups to nominate the book if they liked the multi-chapter sample. Those thirty days were very stressful, especially when my book went off the H &T list. I gave another push on social media and hoped my fate improved. Here are the thirty-day stats: 370 hours of Hot and Trending out of 720 hours. That’s a little better than 50%. 2,195 page views. That does not mean 2,195 nominations, just readers who looked at the sample. 51% came from the Kindle Scout site and 49% came from external links, mainly Facebook. 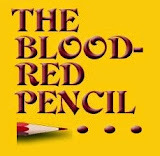 Some came from my website, and others from this site, The Blood Red Pencil. Surprisingly, very few came from Twitter. I always wondered how many of my tweets were actually read, or do they just turn into retweets. There’s always been a bit of a “preaching-to-the-choir” element on Twitter, at least for writers. 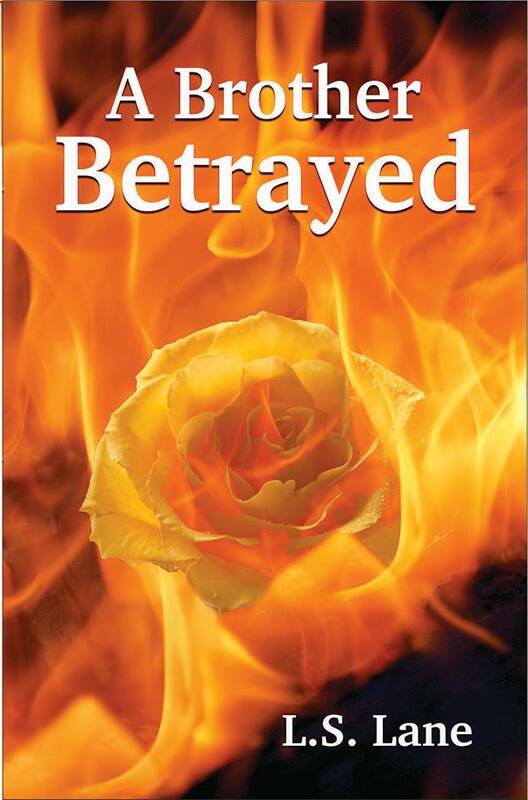 I know the couple of Facebook groups I belong to were very supportive, and most members nominated the book. Nominations cost nothing, and if the book was selected, the nominators would get a free copy two weeks before the book's release date. This is a good thing and a bad thing. Good because the nominations resulted in success for winning the contract. Bad because so many people got it for free that when it goes on sale today, many of my readers already have it. That means promoting it to readers who don’t know my work. Part of that goes to Amazon, as that's part of the lure of the program. You can't been the Zon for its marketing strength. I don’t know what criteria the Kindle Press people use to make the final determination. I do know that people with more Hot and Trending hours than I had weren’t selected, and others with even less were chosen. I imagine part of their decision is based on a writer’s sales history and part on what the Kindle Press editors feel has potential to be a good seller. After being selected, I got the edits. Mine were fantastic. The editor found a big plot hole that all my previous readers and critiquers didn’t catch. Obviously, neither did I. It required a rewrite of nine pages and became a better book. There were other edits, some a matter of style, others punctuation, some just nitpickers. I accepted those I agreed with and ignored the rest, which was my prerogative. I always create characters with a complicated past or present. Characterization is important to me. Besides the crime fiction part, Indiscretion goes deeper and more seriously into a deteriorating marriage, so it becomes women’s fiction in parts. That’s a little different for me, and it was also challenging to depict that part of the story and still interweave it into the mystery. So, as I mentioned, today, September 1st, is release day. As I give this piece my final perusal on August 31, I have already accumulated eight reviews from people who nominated the book — all excellent, so I’m happy about that. 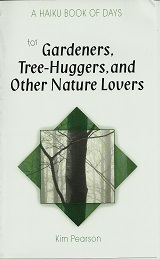 A couple of the reviewers claimed it’s my best book. I’m not a good judge of my work. It stands to reason I like the books I write, or I wouldn’t publish them. Thanks for posting this, Polly. I wish you every success at the sharp end of the business with Indiscretion--let's hope Amazon gives you a big push. Thanks, Pete. I hope so. That's the big draw for the Kindle Scout program. I appreciate your stopping by. Hmm, I'll try again. Last time it didn't take. This is what I think I said: I wished you the best of luck with your book. It promises to be good. The art professor seems to be to good to be true. Can't wait to read the rest. I'm marking this book as a winner. I also asked you where you got the 30 day stats and the # of pg views. I'm just starting out on my Kindle Scout for my thriller SECRETS OF THE TUNNELS and I'm already stressing out! On the top of your page, it says "Your Account." Under that is "Your Campaigns." I'm not sure there's anything there during your 30 days, but that's where it would be. Thanks for the good wishes. I'll need them. And good luck with your campaign. I nominated you the other day. Congratulations. You beat out a lot of competition. Enjoy the warm fuzzies! What a great program for authors to get noticed, too. Wishing you great sales and mucho moola! I love Indiscretion and highly recommend it. Thanks, Maggie. You made it a much better book. You make all my books better. 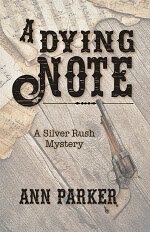 Readers will not be disappointed in the fast moving thrill a minute pace of INDISCRETION. This book is a must read. Thanks, John. And thanks for the great review. I just emailed you. And thanks so much. Congratulations, Polly! Wishing you many, many sales. I have my copy and can’t wait to read (although I have to because I have a couple reading commitments at the moment). I am curious about your Facebook stats. 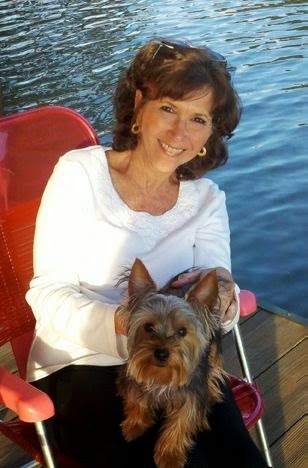 Do you know if page visits came over via your personal FB page, author page, or both? Looks like a brilliant read. Super congratulations! Thanks, Ellie. I don't know about brilliant, but it's getting good reviews--so far. P.S. The details included in your article are both interesting and informative. This is definitely a keeper. Thanks, Linda. People have said it was a page-turner. By the time I work on a book for a long time, I totally lose perspective, so it's nice to hear that. Amazon is so thorough in their breakdown of data. It really helped figure out where to put my energies. As much as people swear by Twitter, I don't. Facebook still has the best results for me.